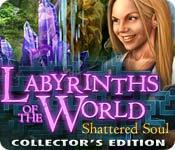 Labyrinths of the World: Shattered Soul Collector's Edition is rated 4.2 out of 5 by 57. Rated 5 out of 5 by zelda1110 from Fun game. This is one of the best games ever. Rated 5 out of 5 by rpggramma from Good fun game! Very good game, interesting storyline. 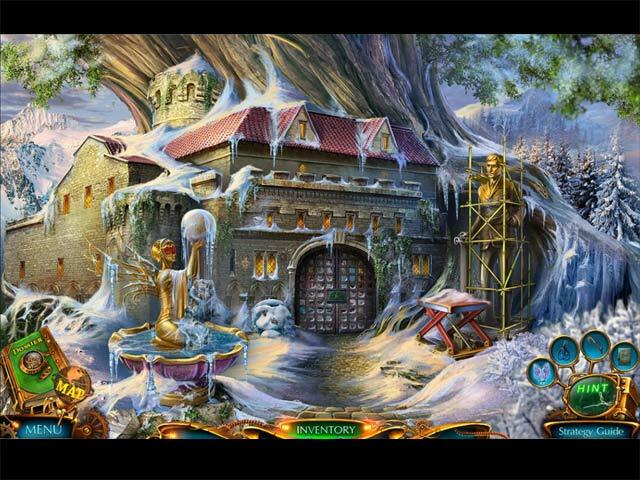 Graphics are beautiful, Puzzle games are good, fun, different. Interactive map with objectives and people being introduced. HOs and either/or jigsaw puzzles.. Length of game seems pretty long. Bonus was good and nice length, as well. Interesting finish! Rated 5 out of 5 by tutortime from Great Game ! What a game, really enjoyed playing it. Interesting story line and great graphics and scenes. Rated 5 out of 5 by sheepqueen from Loved the game! Great storyline! The music and the graphics were beautiful! 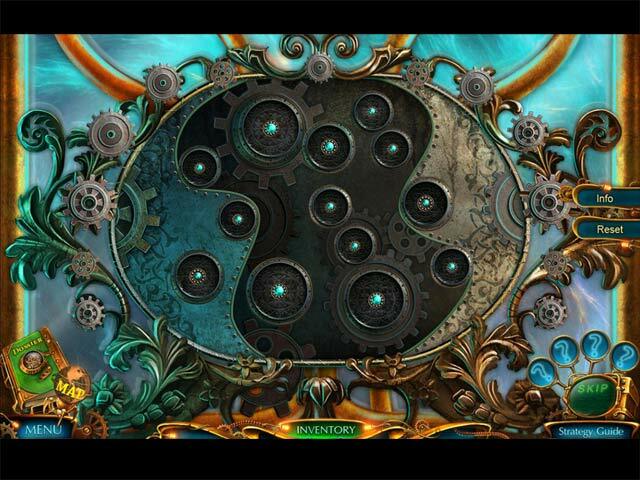 Rated 5 out of 5 by AforAllie from Relaxing Game This game is fun to play. The different places you go to have a character that's unusual. Puzzles are not that challenging. Graphics are quirky and beautiful. Lovely music. Rated 5 out of 5 by talullah8 from I Loved This Game This is the best game I have played in a long time. I have to admit that a lot of games I have played this year have bored me part way through. This game held my interest and the visuals were intriguing and the characters very unique. I often don't play the bonus game, but I did this one. Bravo - great game. Rated 5 out of 5 by gary_cho from Best Game I've Played In A While This is amazing game. 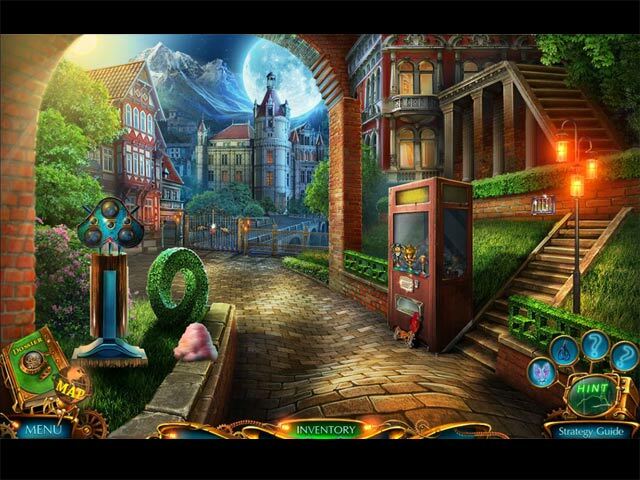 The storyline is amazing it and graphics are so different that you think you are there travelling through the worlds!